Today, the use of plasma as a key and interdisciplinary technology has become a modern technical standard in many industries and one that is experiencing dynamic expansion. Although physicists and chemists only started talking about plasma in relatively recent times, plasma related phenomena have played a role in the life of human beings ever since primeval times. Lightening created fire and the northern lights made our forefathers contemplate the existence of higher beings. Both of these natural effects are based on plasmatic discharges. The history of experimental plasma physics began around the year 1700 with attempts to create electrical luminous effects in evacuated glass bulbs. In 1747 Benjamin Franklin invented the lightening conductor and Michael Faraday first raised the question of the four states of matter: solid, liquid, gas and fire as the fourth state (plasma). Werner von Siemens developed the first technical plasma application in 1857 with his ozone generator, which was used to generate ozone by means of electrical discharge. Ground-breaking developments in lighting technology (neon tubes, glass lasers, plasma displays), and in plasma chemistry, for example, in the production of diamond coatings or plasma welding, are based on the ability to master the fourth state of matter and have become an integral part of everyday production. Today, plasma technology is in the process of fundamentally revolutionising conventional production procedures in industry, as well as applications in the hygiene sector and in medical technology. relyon plasma has decades of experience in the development and implementation of specialist plasma components for manual and in-line processes. 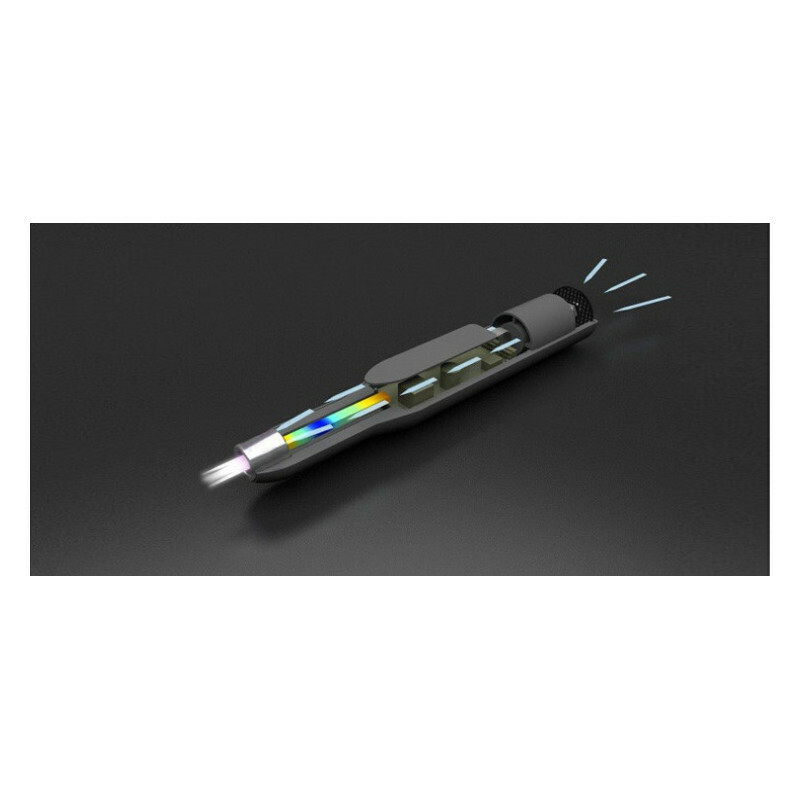 They specialise in atmospheric plasma technology as a handheld device with in-line capability for industry, business, the skilled trades, research, development, laboratories and medical technology. The use of atmospheric plasmas for industrial applications has become widespread in many different sectors. 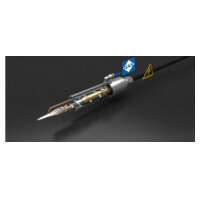 Relyon plasma develops nozzle-type plasma generators which are particularly compact and offer long-term stability. Through the use of a unipolar pulsed high voltage source and a vortex flow in the nozzle, the arc is prevented from stabilising at a 'hot spot'. The arc rotates at a high frequency in the combustion chamber. Despite the high power density, there is only minimal warming of the nozzle and hardly any erosion of the electrodes. The plasma temperature can be freely adjusted across a wide range. relyon plasma has developed PDD® technology specially for plasma generation which is particularly compact. PDD® (Piezoelectric Direct Discharge) is based on direct electrical discharge with a piezoelectric transformer (PT) which is operated openly. With maximum efficiency, a low input voltage is transformed in such a way that very high electrical field strengths are created and the ambient process gas, typically air, is dissociated and ionised. In the case of PDD®, the gas temperature in the plasma volume is typically at ambient temperature 300,+20 K. Electron densities of approx. 1014 and 1016 m-3 are achieved. In this way, PDD® produces a typical cold non-equilibrium plasma. The properties of PDD® therefore open up a multitude of application possibilities. PDD® devices are used in medical research for germ reduction, odour reduction and in microbiology. Typical industrial applications include surface activation for the optimisation of wetting and bonding properties in the case of plastics, e.g. in printing, coating and bonding processes.